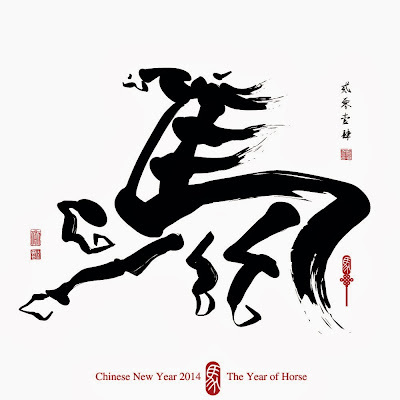 Reignite Love Dating Tips & Strategies: Happy Chinese New Year 2014, Year of the Wooden Horse! To all our Chinese readers and their families, and Lunar New Year-celebrating communities, we wish you a Happy and Prosperous Chinese New Year for 2014, year of the Wooden (Green) Horse, 31 Jan to 14 Feb 2014 (14 days of celebration) with the year officially ending on the 18 February 2015. Here is a good quality video upload of Teresa Teng's most popular hits to celebrate the occasion and some visual treats from around the web - enjoy!